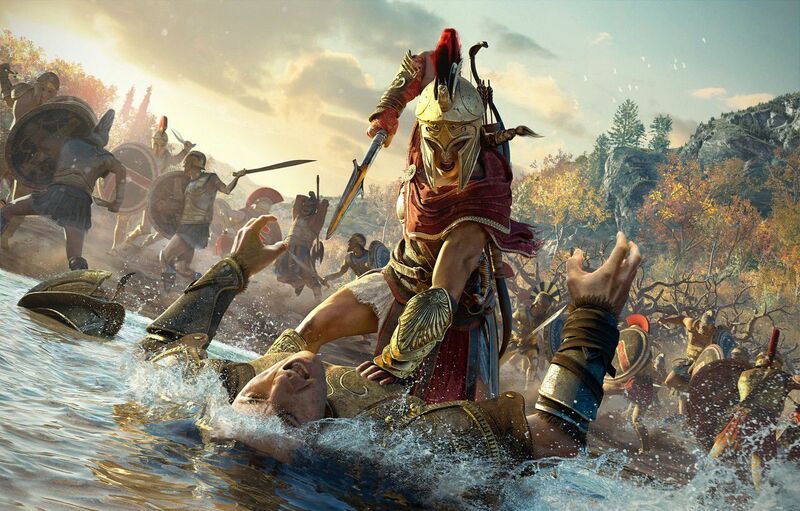 In the course of today, Ubisoft announced the first downloadable content for its latest release Assassin's Creed Odyssey, released last month for PlayStation 4, Xbox One and PC. In this case the DLC in question will be called "The Legacy of the First Lama", And his first episode"Teach"Will have the function of introducing players to the story of Darius, who killed Persian king Xerxes I within the intricate plot of the series. The first episode, in particular, will be available from next 4 December for all platforms. The remaining two episodes, "Dark Heritage" and "ancestry", Will instead be published by the spring of next year. We therefore have to leave you to the trailer of the first episode, wishing you a good view. Borderlands 3 - revealed release date and exclusive Epic Store?